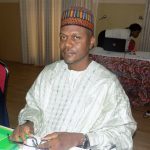 The Executive Chairman of the Bauchi State Primary Health Care Development Agency (BSPHCDA), Pharmacist Adamu Gamawa, in this interview with Health Reporters says despite funding challenges the agency has a system which makes accountability possible. Looking at the Bauchi State Health budget, can we say the releases are commensurable to the allocation? As you mentioned, it is a landmark to have reached the Abuja declaration, despite the challenges facing government, the release is not up to the level that we want to see. There are so many areas where the state has performed very well, like in counterpart funding for Routine Immunization, nutrition services, but where we need more is in area of procurement of commodities and general infrastructure rehabilitation. We are still lacking in these areas and are hoping to see improvement. The state 5 point health agenda “Lafia Garkuwa” has a lot to do with the grass-roots audits in a time that the PHC revitalization is given attention, funding is key to achieving this agenda, judging by budgetary allocation for health in the state and the releases you got, are you making progress in achieving your goal? I would say that we are doing great in that direction because there are supports, this is not only about the government sometimes the government cannot do it alone, we have support from other partners especially the European Union (EU) that is coming to the state. The agenda is one PHC per ward, and part of the EU’s commitment is to revitalize the 333 PHCs in the state. Already the state has done some which encourages partners to come because they have seen the commitment of the state and they have come to help us, we are now at the planning stage and this year 100 PHCs will be revitalized using that funding and in the state we have 323 wards. The target is that in two years we would have reached out to 200 PHCs and the revitalization is in terms of integrated services. I think we have taken the right in the right direction. Would you say the 5 point Health Agenda has been able to meet the health care needs of people in Bauchi, judging from the recently launched annual performance scorecard and from the perspective of the Agency you head? Not in all, as you rightly saw in the scorecard presentation in areas of commodities we are still behind, and if a critical look will be done in that aspect of it, I think that aspect can be covered. As the saying goes without commodities there is no program. In areas like Immunization which is the first point in the agenda and we are doing very well. In the area of human resource a lot of actions have been put in place, and we are in the right direction. 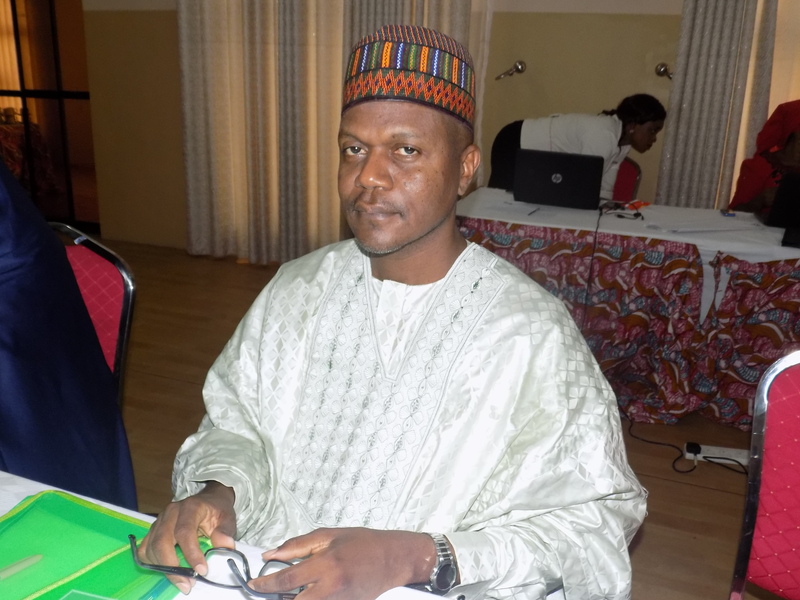 What we need to do as far as Lafia Garkuwa is concerned is in the area of availability of commodities. BSPHCDA now has a board, what is your expectation? My expectation is to see a board that has a clear focus and direction. They are different people from different background and coming together and some of them do not understand everything about primary healthcare. We have found a platform where we are able to explain what the primary healthcare is and what we do, we have shown them our activities and funding available to us, moving forward we are thinking of how to harness different talents we have now and move forward. We have seen commitment from the board members to work with the agency and I am looking forward to a board that will actually assist not only in meeting but also in advocacy to the government to raise funds for health and other activities that will make sure that the agency reaches the common man. Part of their responsibility is oversight, to strengthen transparency and accountability in the activities of the agency, are you willing to make your activities open? In a way we are opening already, the work plan that we will collectively implement, they approved it so they know what we want to do so no one will come back to look at the work plan and ask questions and this is because they are already part of the process. We can’t afford not to be transparent because even the state agency budget is approved and it’s open, so they may want to go round and see what the agency is doing with the budget and work plan. That is oversight ensuring that the agency implement planned activities based on resources made available to them. Already the state has released over 50 per cent of its counterpart funding for Immunization, when do we expect the full release? Governor Muhammad Abdullahi Abubakar has promised that before the mid-year review he will release the balance and the mid-year review comes in July and he promised to release it remaining funds making it 100 per cent. What is the level of coverage for Immunization looking at the funding you have had so far? Our coverage has improved judging by the data from the National Demographic Health Survey (NDHS) 2016, Bauchi has ensured adequate Routine Immunization because there is funding and funding goes with performance for any program. The target is to reach every last child with immunization especially those in hard to reach communities. Bauchi is one of the states that is confident enough to say that we have the document for community engagement strategy, this shows our engagement with all the traditional structures all the emirs in Bauchi are involved. We also had the checklist to supervise. I’m not trying to boast, if you notice all our neighboring states were ravaged by meningitis we are not happy that this happened but we are happy that it didn’t come to Bauchi and that is because we have ensure good immunization coverage.